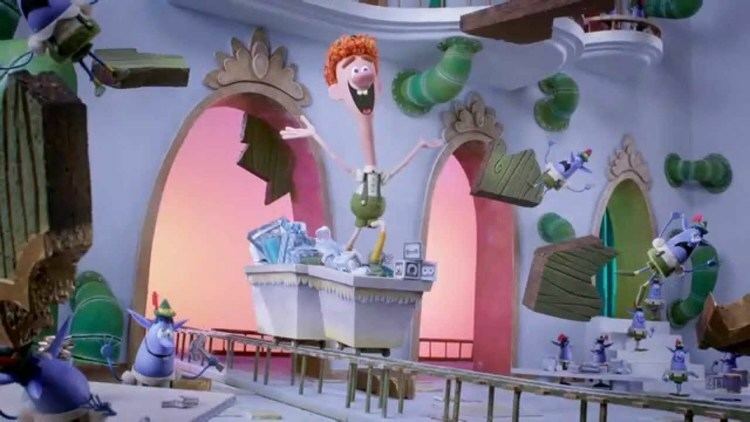 Elf: Buddy's Musical Christmas is a 2014 American stop-motion animated Christmas musical television special directed by Mark Caballero and Seamus Walsh and written by Aaron Horvath, Michael Jelenic, Bob Martin and Thomas Meehan. It is based on the 2003 film Elf and the Broadway theatre musical Elf: The Musical. 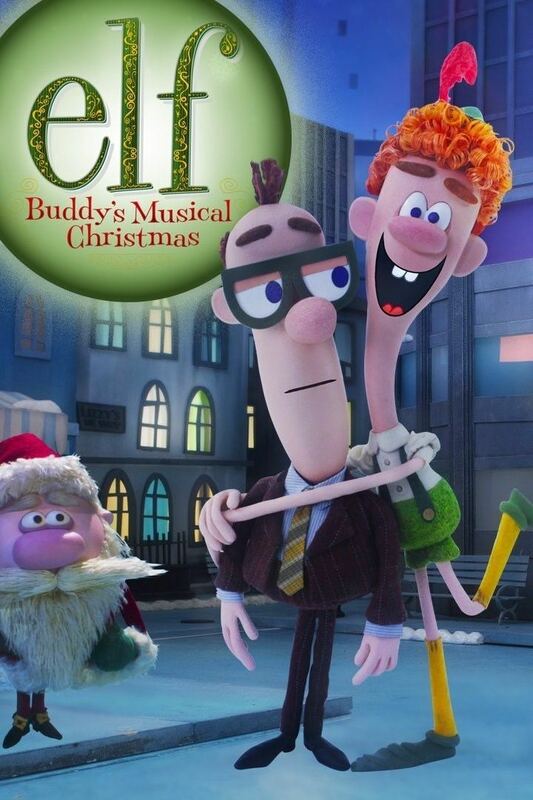 While Edward Asner reprises his role of Santa Claus from the film, the rest of the cast consists of Jim Parsons, Mark Hamill, Kate Micucci, Max Charles, and Rachael MacFarlane. 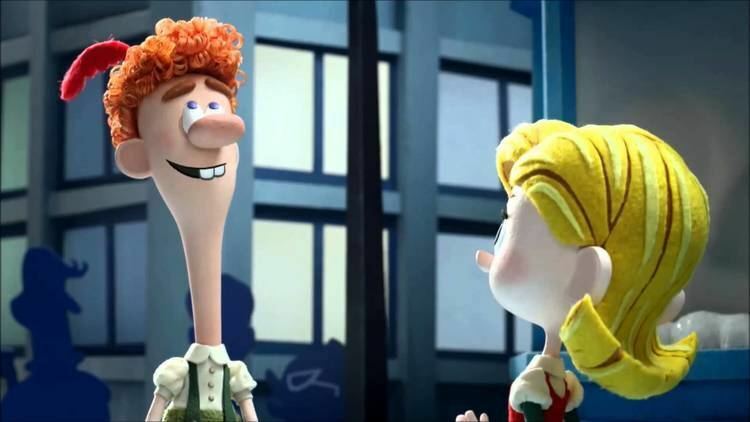 The special premiered on December 16, 2014, on NBC. The special was viewed by 4.82 million viewers. 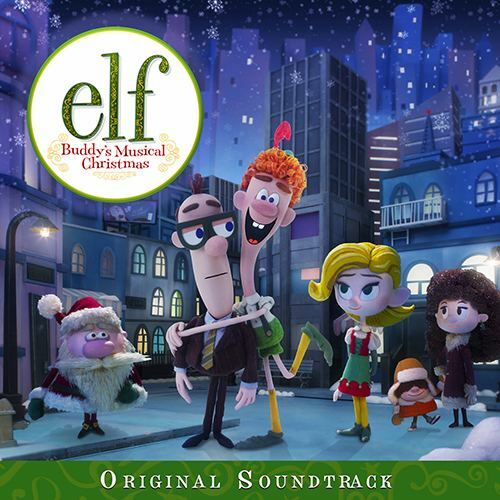 Elf: Buddy's Musical Christmas received positive reviews from critics. The review-aggregation website Metacritic, which assigns a normalized rating out of 100 top reviews from mainstream critics, calculated a score of 74 out of 100 based on 8 reviews, indicating "generally favorable reviews". 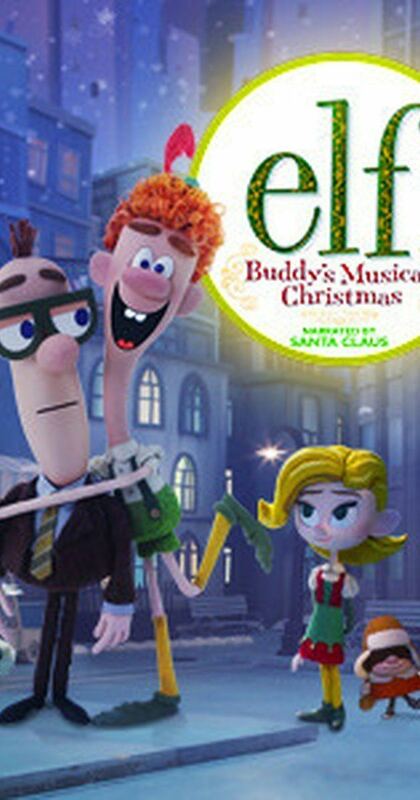 Ray Rahman of Entertainment Weekly gave the special a B+, saying "Elf: Buddy's Musical Christmas probably won't become a classic, but it's a fun break from the usual standards." Brian Lowry of Variety gave the special a positive review, saying "Elf: Buddy’s Musical Christmas suits the genre well, and suggests there is an alternative to simply running the sprockets off old holiday perennials. And in albeit in a minor way, that’s good reason to be happy — if not all the time, at least for an hour or so." Erik Adams of The A.V. 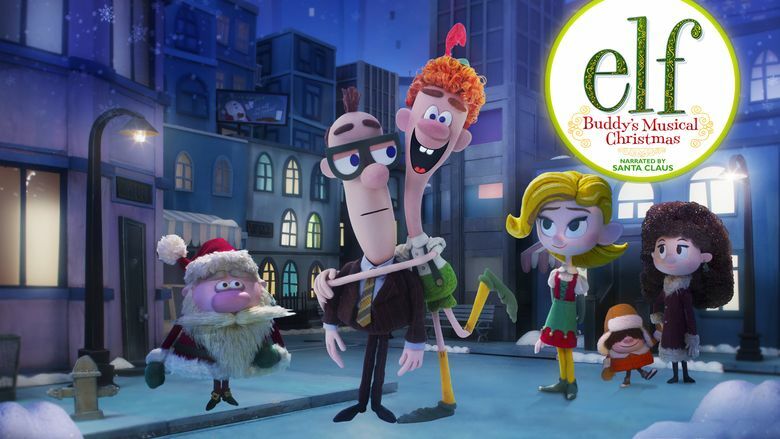 Club gave the special a B, saying "Narratively and emotionally rushed, at least Buddy’s Musical Christmas smartly emphasizes its animated nature, through visual inventiveness and top-flight voice talent." 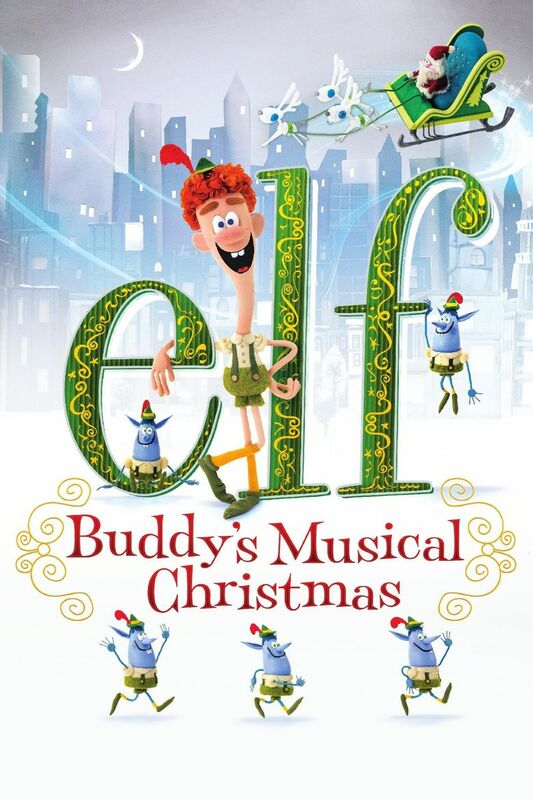 Warner Home Video released Elf: Buddy's Musical Christmas on DVD and Blu-ray on November 3, 2015.